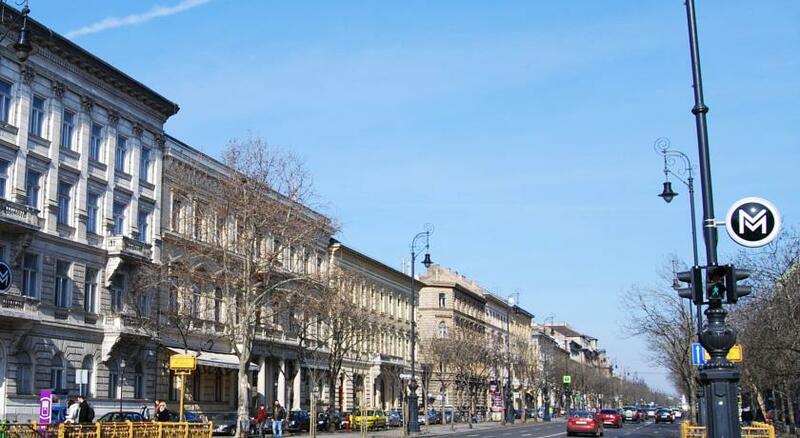 Located on the edge of downtown Pest, on a quiet side street, just off historic Andrássy Avenue, we are quite close to Heroes Sqaure, City Park, Fine Art Museum, Hall of Arts, Széchenyi Baths, Budapest Zoo, House of Terror, and the Jewsih Quarter. 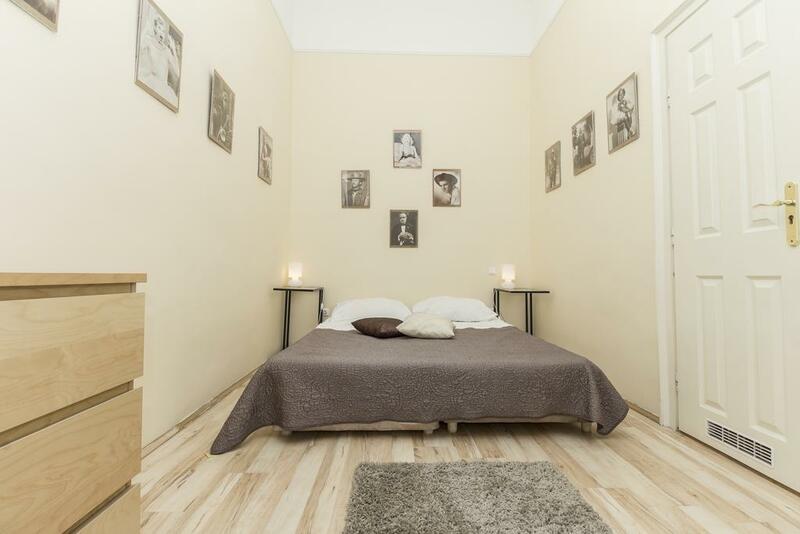 This is the perfect location for the budget-minded traveller who still wishes for the luxury of not having to trudge home too far from the main stream of events at the end of each day. Oh, and parking is cheap!